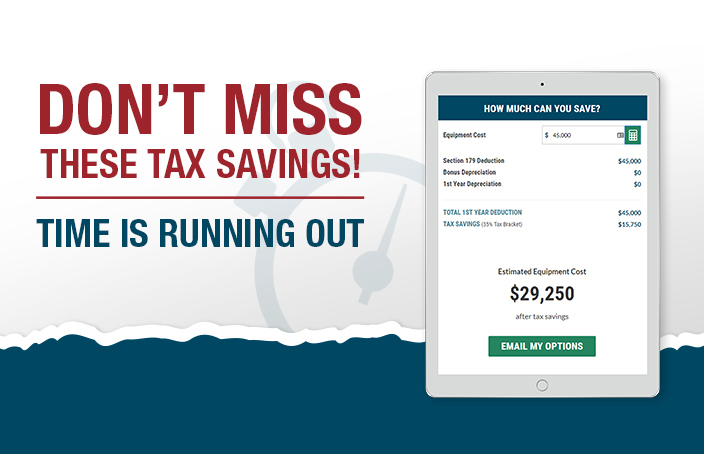 Fill out the form to try out our free Section 179 calculator and see how much you can save in 2018. *Equipment has to be in business use for more than 50% of the time to qualify for the Section 179 Deduction. Write-offs apply up to $1 million. Countless businesses rely on Beacon Funding to help them get the financing they need. Why Finance With Beacon Funding? For over 25 years, Beacon Funding has been helping countless businesses like yours secure the equipment they need to grow. Apply quickly online, via phone or fax, and receive approvals in as little as 48 hours. Beacon Funding specializes in financing new and used equipment including tow trucks and decorated apparel! financing solution that fits your needs. Unlike traditional lenders, Beacon has the flexibility to work with start-ups looking to establish and build their credit line. Deduct all or part of the equipment purchase price of financed equipment. 2018 © Beacon Funding Corporation. All Rights Reserved.